On my needles at the moment are a pair of socks in Dorset Horn DK - a no-nylon yarn that I'm enjoying trying out. 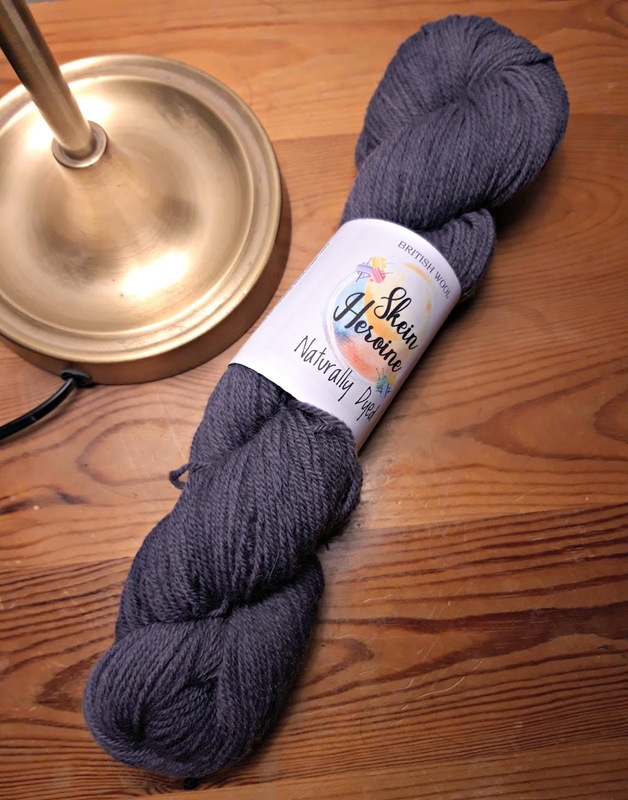 I'm a bit behind with my no-nylon reviews so I really must catch up with those this year and then I'll be able to add this yarn too. Alison of Skeinheroine very kindly sent me some of her yarn after I'd admired it on Instagram (Instagram is amazing for finding out all kinds of things, even more so than Pinterest sometimes!). Last year, she started using natural dyes on yarn and this is an indigo-dyed skein in the most wonderful shade of purpley-blue. Quite surprisingly, the light from the lamp shows it off very well! I haven't used Dorset Horn yarn before but I have used Poll Dorset 4ply for my Easy Cable Socks; as I understand it, the sheep are from the same original Dorset sheep stock but through breeding became either the hornless Poll Dorset or remained with their horns as Dorset Horn. 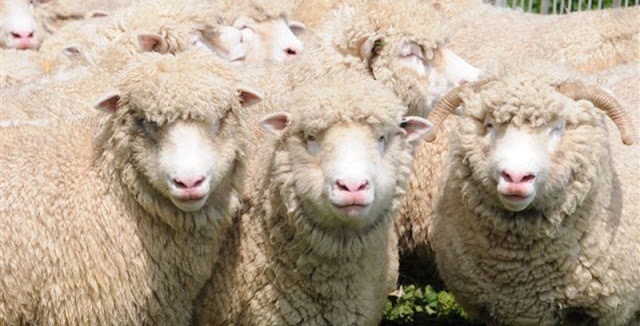 They both have the same tightly curled fleece which keeps the sheep warm and dry in all weathers. I so enjoyed knitting cables with the Poll Dorset yarn that I thought I'd knit some more cabled socks with the Dorset Horn. It's spun slightly thicker than the yarn I used previously so although it is classed as DK, Alison has told me that it knits up as 6ply and it certainly seems to be working out very well as that. This is as far as I've got. 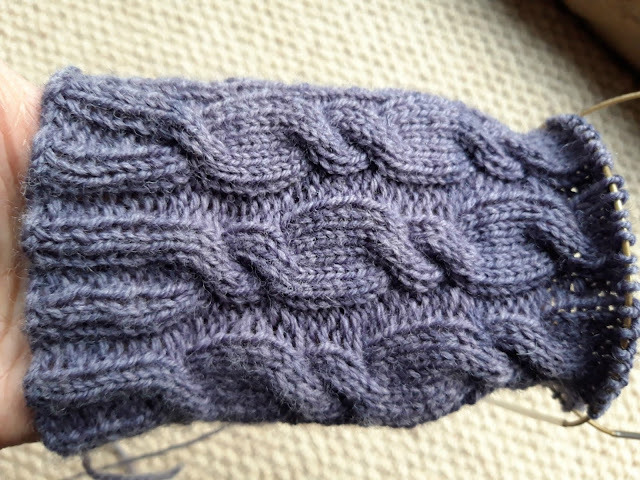 I'm very pleased with how the cables are standing out - this yarn has great stitch definition for cables - but sadly, they've all got to come out as I can't get the sock over my foot! I had made allowances for the cables pulling the fabric in but obviously not enough so I'll need to make some adjustments. I'm still learning about adjusting stitch counts for cables, especially sturdy cables like these ones, and I'm enjoying the process! A few email conversations and a nifty PayPal transaction later (oh Paypal, you make it so easy to buy treats! ), the postman dropped off a packet for me with a pea pod stitch marker ... and a couple more ... well, why not?! Each stripy sock is drawn to be different so they're all specially unique, and I just couldn't resist the purple sheepy bobble hat. 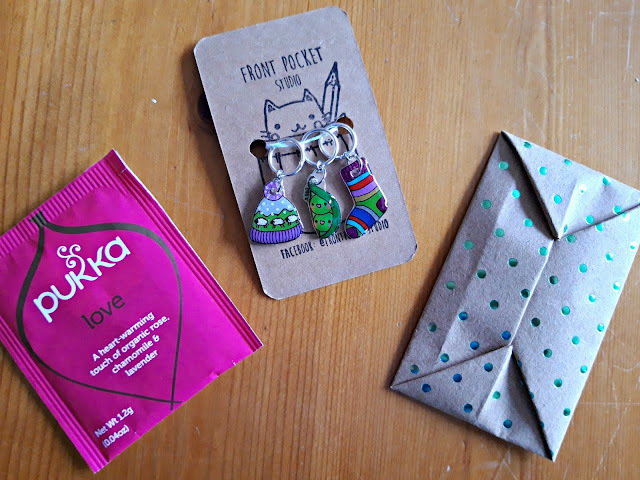 The other little packet is a Valentine's Day gift for my husband so I'm not going to show you that, but isn't the packaging lovely? Sally at Cityknits has been hand-dyeing yarn for some time now and she's got a knack for choosing lovely colours - her skeins always seemed to be snapped up very quickly and although there's a page on the Cityknits website for Sally's yarn, there's never anything there for very long (far better to keep an eye on the Facebook page)! 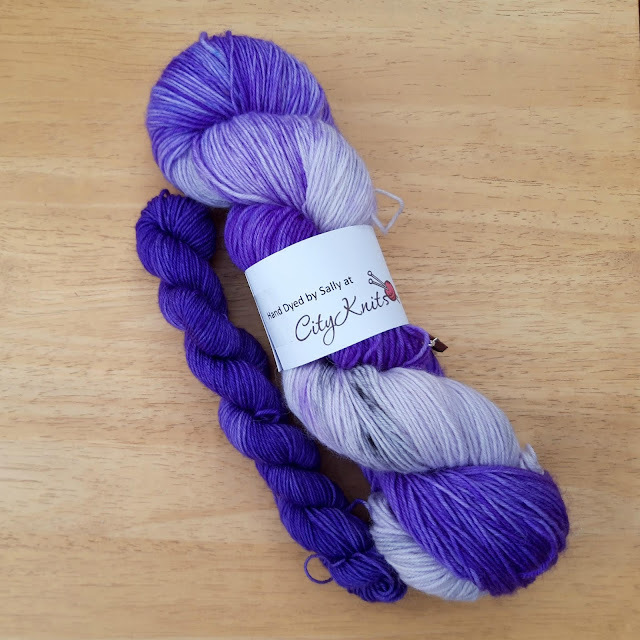 The shop is based in Bournville, right around the corner from the Cadbury chocolate factory, and it was only a matter of time before Sally dyed some yarn in the Cadbury Bournville colours. Now, as you'll know, I adore purple and these are proper purple colours, very similar to the ones that are in my new yarn so I was delighted to open a squishy parcel that landed unexpectedly on our mat and find some of Sally's yarn inside. And not only is it gorgeous purple yarn, there's a mini skein so that I can do contrast heels and toes and look at the stitch marker! 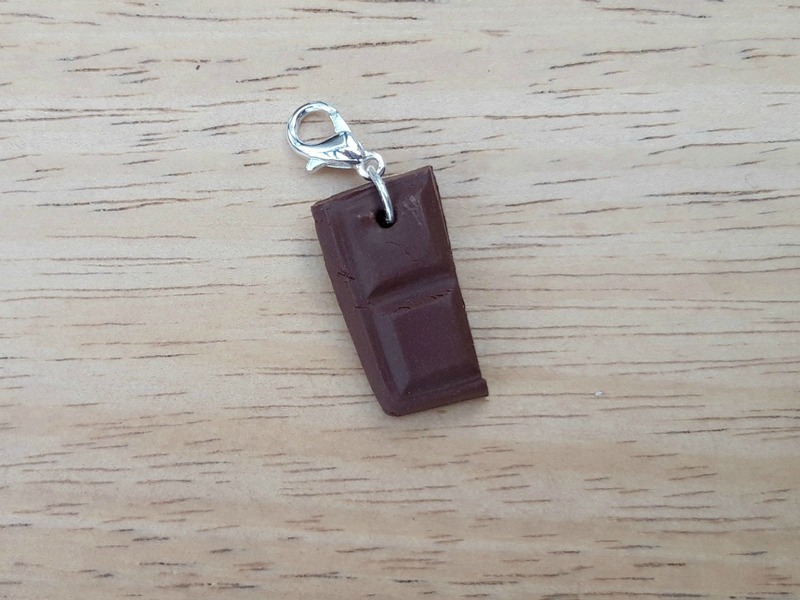 I will want to eat it! 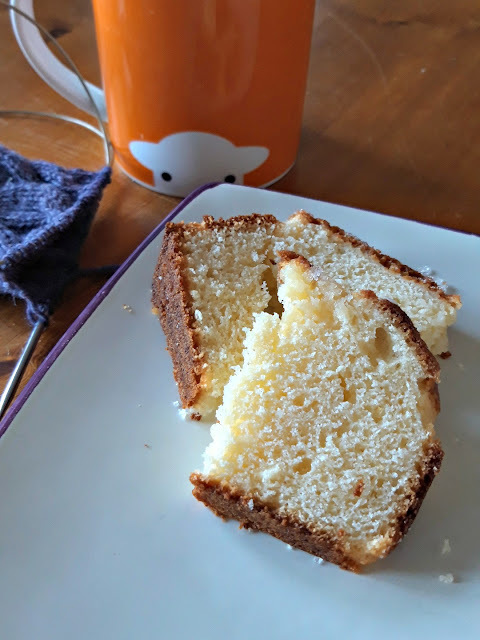 I'm still finishing off the lemon cake that I made last weekend. I used Lucy's recipe and it turned out brilliantly well so I'll definitely be making that again. 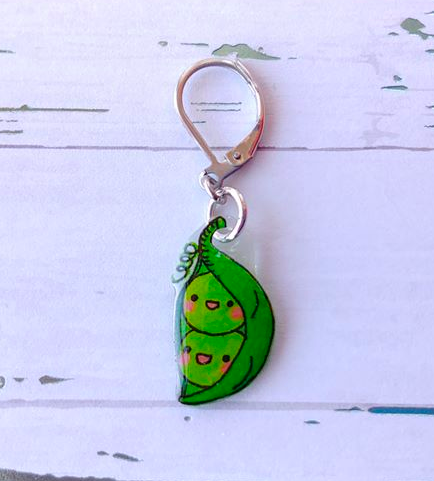 It was just the thing to go with my cup of tea yesterday whilst I was working on the Winwick Mum Collection patterns with Helen, the tech editor. Tech editors are very definitely the unsung heroes of our industry and I've learnt so much about pattern writing both from Helen (who also edited the patterns in More Super Socks) and also from Lynne Rowe who runs occasional workshops on pattern writing - I went to one at Black Sheep Wools last year and it was excellent, so if you're interested in that kind of thing it's worth keeping your eye out for future ones. I find that making yourself as comfortable as possible when you've got some serious thinking to do makes it all seem that bit easier, and I've very often got some music playing as well. I've found that I can't listen to anything with lyrics as I want to sing along, and that's no good when you're trying to write a blog post (I'm sure it's difficult enough to keep up with my tangents at times as it is without a few lines of a song thrown in by mistake as well!) but I've discovered that certain types of piano music work well for me. There is a theory that listening to Mozart can help study and whilst I don't mind Mozart (I do really like the Clarinet Concerto! ), it's piano music that seems to help my brain to stop whizzing around the 15 million things I think I could be doing instead of the task in front of me. I commented on Thursday's Instagram post that I was listening to I Giorni by Ludovico Einaudi and was really surprised at the number of comments (and new followers!) relating to that. 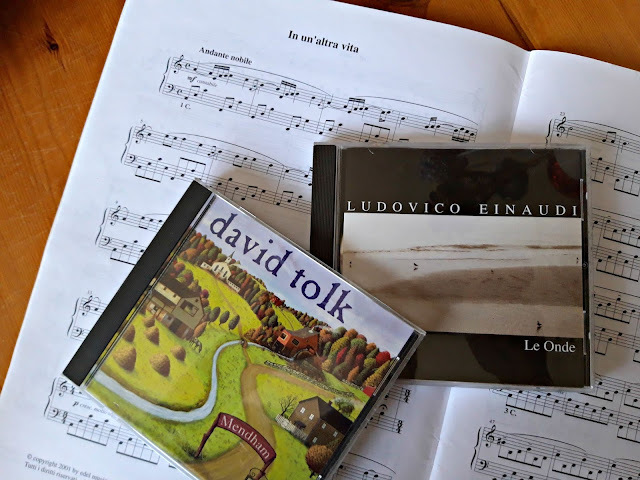 I love Einaudi's music - one of his pieces is my piano party piece; it's lovely music to play - and I Giorni and Le Onde have been favourites for years. If you've never heard him play, you can find his music online; I highly recommend it! Another favourite is David Tolk. I can remember making a phone call to America to order his Mendham album when big daughter was very small after hearing it at friend's house - it's hard to remember that it's not that long ago that we couldn't sit down and order anything we liked from anywhere in the world at the click of a mouse! This is my go-to music when I working on the accounts for my husband's business and somehow, within minutes of turning it on, my brain has stopped whizzing and is focussing on cash books and spreadsheets. 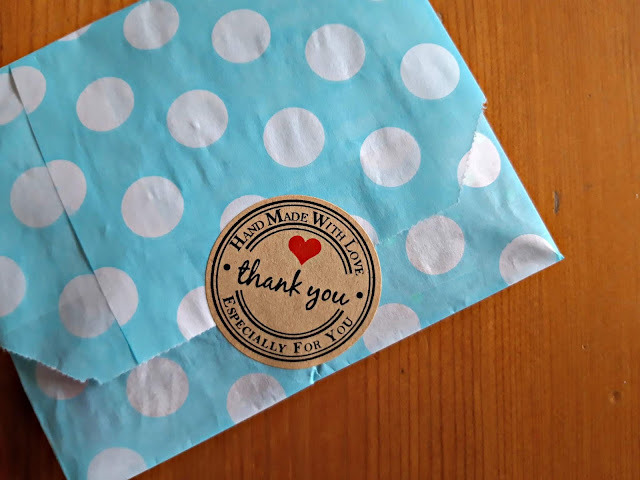 It may be a learnt response, a strong neural pathway built over time that reminds my brain of what it should be doing - a bit like the feeling of "coming home" that I get when I pick up my knitting - but if it does the trick, I don't think it matters. Anything to get the spreadsheets done! Well, I think I've kept you for long enough! Have a lovely weekend, whatever you're doing. I'm going to leave you with one last photo - I found this one on my phone from a walk at the Lyme and Wood Pits Country Park after we'd had the snow. 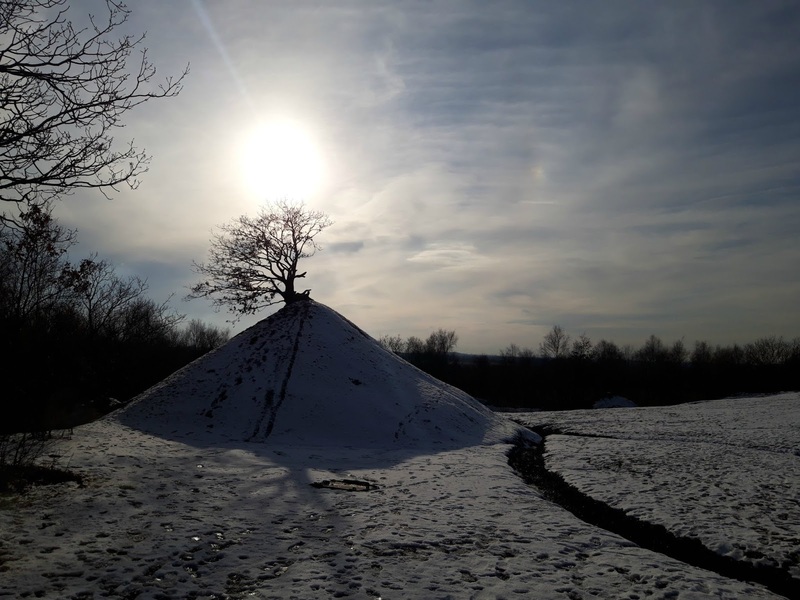 I just love this hill with it's solitary tree. I wonder what stories it could tell? Le onde was one of the musics played during my wedding. Even if i do not like all of his musics i loved that one and it was perfect after the exchange of the rings! 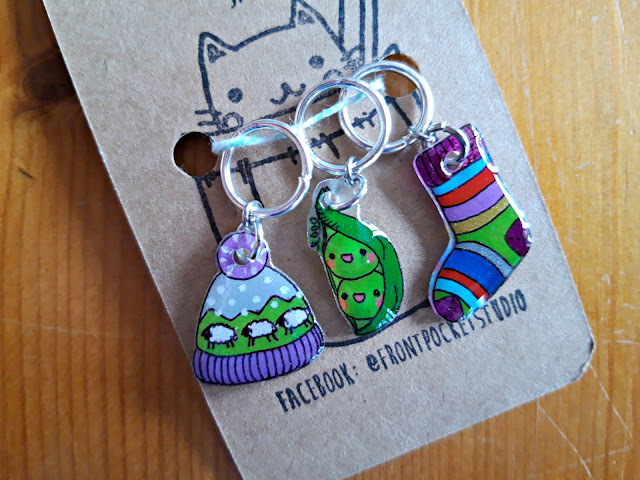 Cadbury wool and stitch markers! And the lovely Dorset sheep! A perfect weekend blog! Thank you. So enjoy your blog ... it is much like we are sitting together.